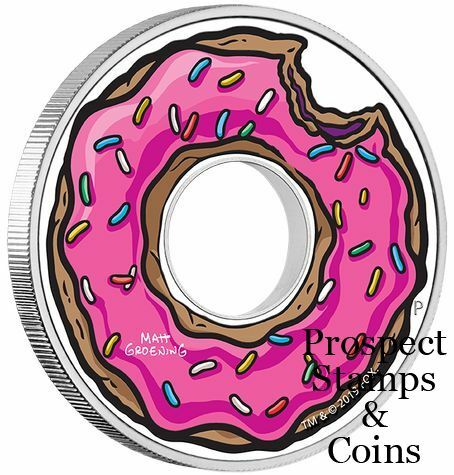 The Perth Mint will release no more than 3,000 of The Simpsons – Donut 2019 1oz Silver Proof Coin. This coin has the centre stamped out for a true donut design. The coin’s reverse depicts Homer’s iconic pink-frosted donut with sprinkles and a bite taken out of the top right corner. The design also includes Matt Groening’s signature. 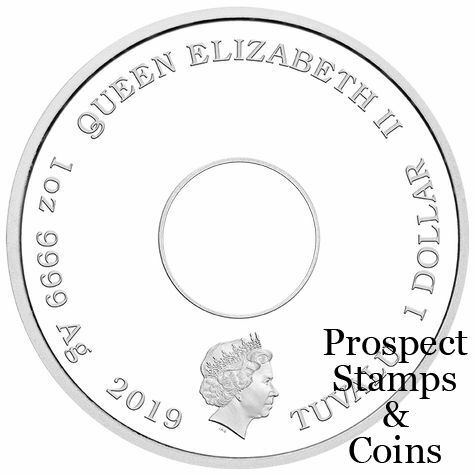 Each coin is presented in a clear acrylic case with a hole in the centre, allowing both sides of the coin to be displayed, and is packaged within a themed shipper. The coin is accompanied by a numbered Certificate of Authenticity.